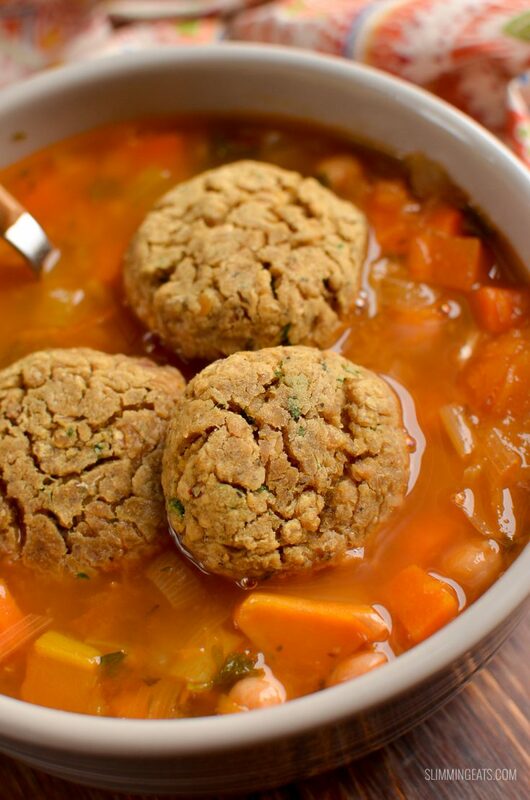 Try these delicious Low Syn Vegan Lentil Dumplings – a perfect addition to any stew, soup or casserole. You would not believe the number of requests I get for a dumpling recipe, so I figured it was about time I created one for you to enjoy in this fall/winter season now most of us are making a comforting bowl of stew or soup weekly. 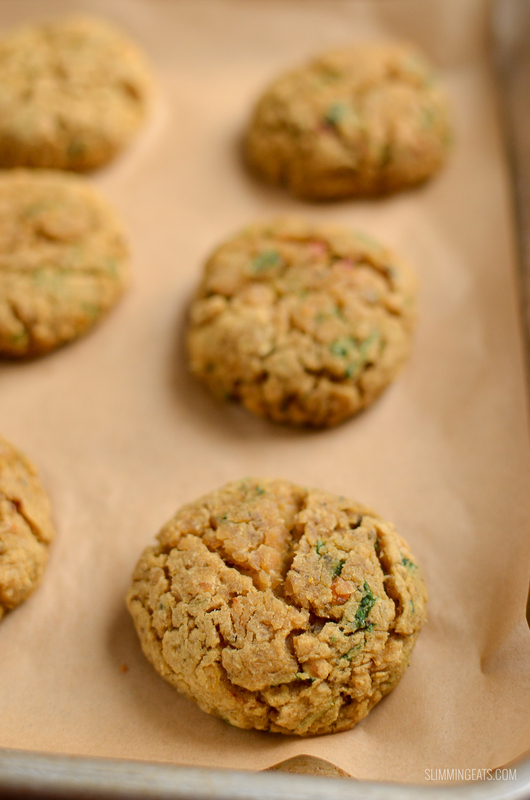 One thing I wanted to make sure though when coming up with this recipe, is that it can be enjoyed by both vegans and my non vegan readers too. So eggs and suet were definitely out when it came to creating the recipe. There are some non-animal fat suets out there, but I guessed it would be easier all round to keep it suet free. The main concern of course when creating a dumpling recipe, was to ensure it held together when dropped in your yummy bowl of stew or soup and thankfully these past the test while tasting delicious too which is the most important part. 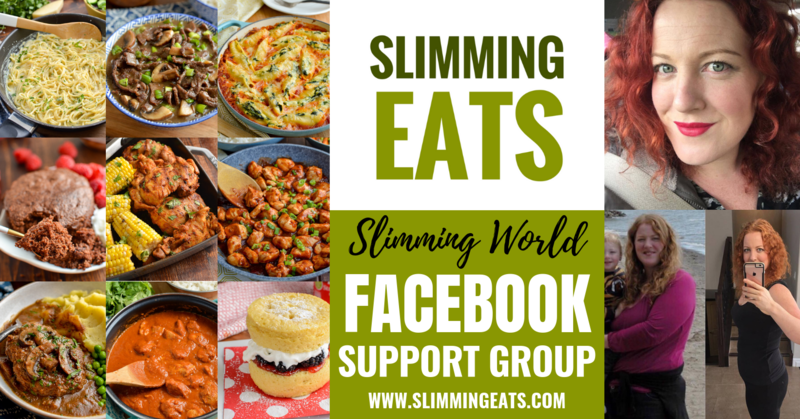 I would actually eat just a few of these just as they are as a snack with a low syn dip – now there is an idea!! 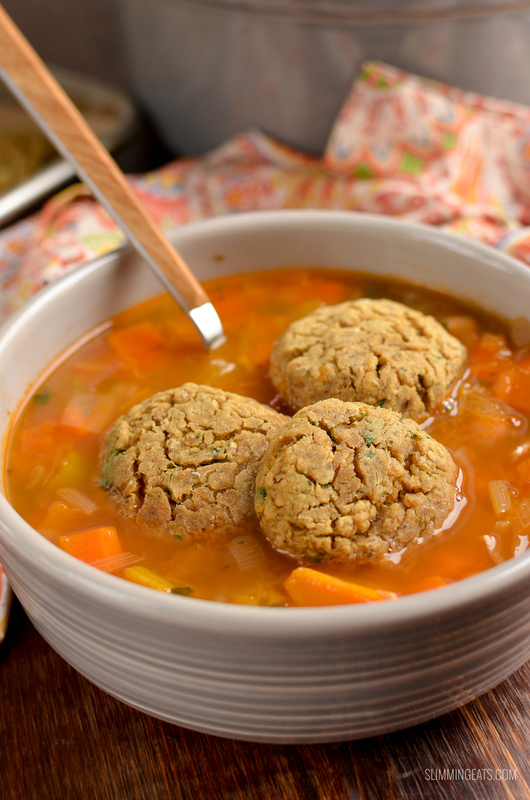 Red Lentils are the key ingredient in this amazing Vegan Lentil Dumpling recipe, along with some flour to help them bind together and hold their shape. Then, of course, there has to be flavour, and the balance of herbs and seasoning were perfect. 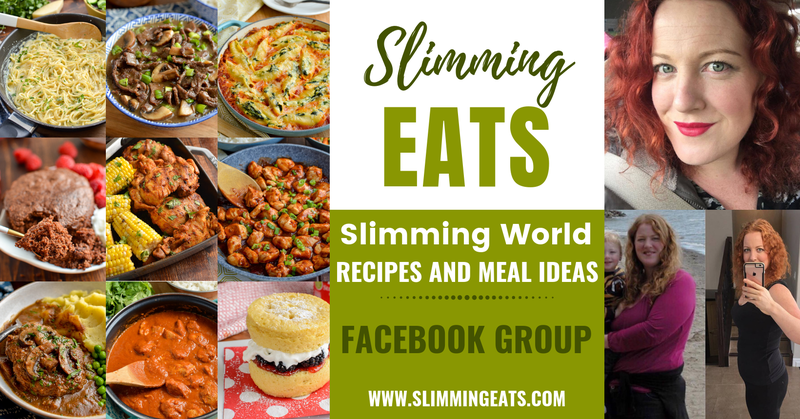 or head on over to my FULL RECIPE INDEX with over 850+ delicious Slimming World Recipes all fully searchable by meal type, ingredient, syn value etc. These Vegan Lentil Dumplings do have a small syn value for the flour used in the recipe, but it’s totally worth it. After all, that’s exactly what that daily syn allowance is for, to make meals more enjoyable. 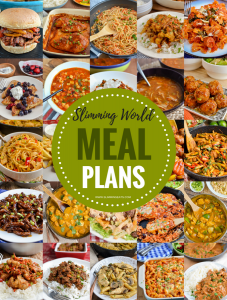 Remember this is a lifelong journey that has to continue, you can’t revert back to old eating habits once you get to target, so it’s important to not make yourself feel deprived just for the sake of saving a couple of syns. Next step is to test these out with a gluten free flour, so that those of you with gluten free intolerances can enjoy these too, if you do give these a go with a gluten free flour, please come back and comment with what you used and how they turned out. I’d love to hear your variations. How can I add a 1/3 speed foods to these Vegan Lentil Dumplings? Add your speed foods by serving these with a delicious stew, casserole or soup packed with lots of vegetables. 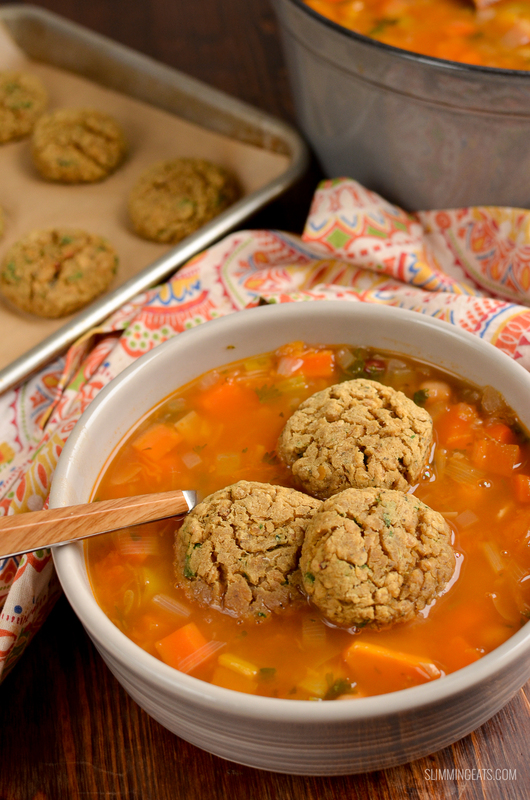 What Kitchen Items do I need to make these Vegan Lentil Dumplings? Try these delicious Low Syn Vegan Lentil Dumplings - a perfect addition to any stew, soup or casserole. Add the lentils to a saucepan, cover with the water, bring to a boil, then reduce heat to a simmer. Add the lentils to a bowl and allow to cool. Add the salt, pepper, red pepper flakes and herbs to the lentils and mix to combine. Mix together the flour and baking powder and add this into the lentils, ensure it is all combined. Form into 12 equal sized balls. 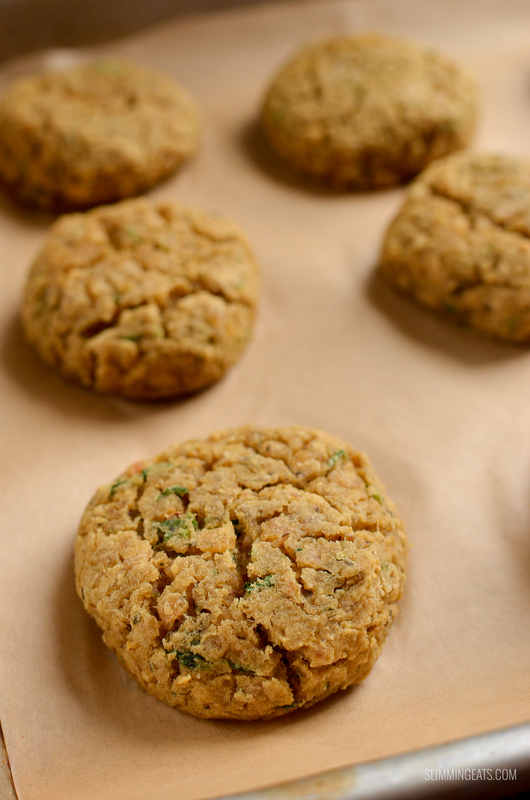 Add the balls to a baking tray lined with parchment paper and flatten down a little bit. Bake in the oven for approx 15-20 mins until firm. 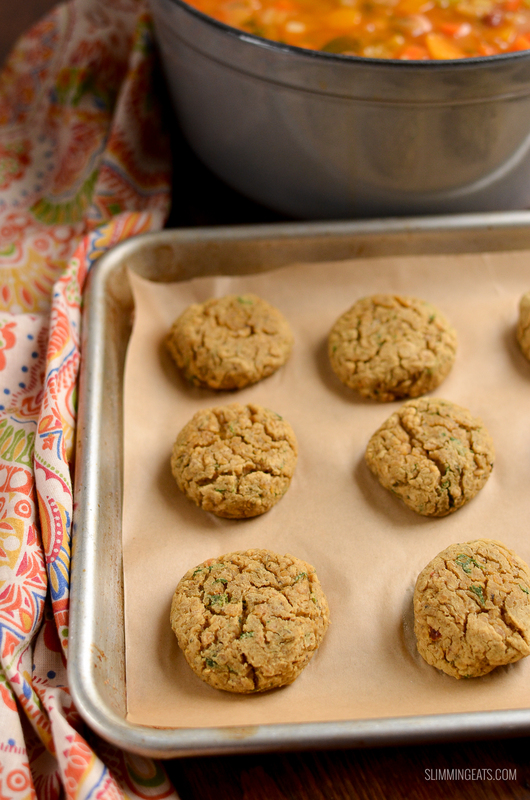 I’ve tried these with gluten free flour and they work very well.